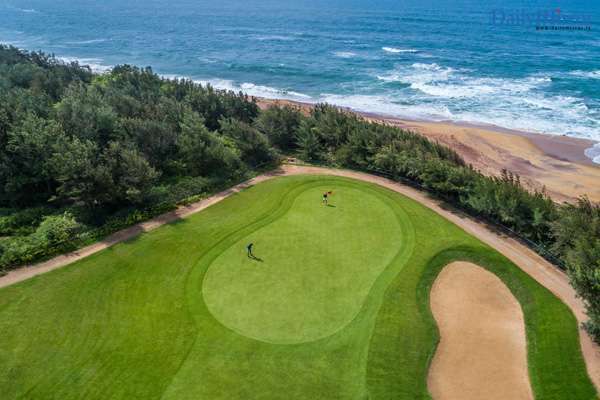 Golfscape, a leading online platform that lets golf enthusiasts discover and book tee times at world-classgolf courses in the most sought after destinations, has ranked Shangri-La’s Hambantota Golf Resort & Spa as the fourth of eighteen Greatest Golf Resorts across the globe. Golfscape ranks these golf resorts on the criteria of quality of services, club facilities, location, and the aesthetics of the course. 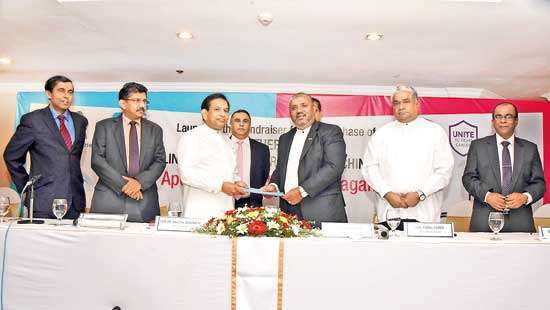 The list of awardees includes golf resorts from Portugal to Hawaii, with Shangri-La’s Hambantota Golf Resort & Spa being the only winner in Sri Lanka. 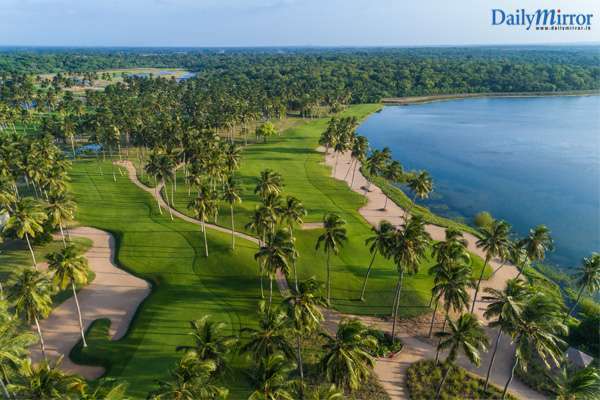 Spread across a vast coconut palm plantation, the par-70, 18-hole golf course at Shangri-La’s Hambantota Golf Resort & Spa offers spectacular views of the Indian Ocean, with distinctive challenges for both beginners and seasoned players. Designed by Rodney Wright, the globally celebrated designer, the course offers lush fairways and challenging bunkers, with the Dune Area featuring subtle elevation changes and the Sapphire Mine showcasing generous greens with an abundance of water features. Shangri-La’s Hambantota Golf Resort & Spa’s golf course is USGA (United States Golf Association) Course Rated and Slope Rated. Shangri-La’s Hambantota Golf Resort & Spa offers a wide array of services and facilities for golfers to enjoy their experience in these idyllic settings. Inspired by Sri Lanka's colonial heritage, Ulpatha, The Golf Club House overlooks the 18th hole and is the perfect place to unwind after a game of golf, with a fine selection of beverages and snacks. For players’ convenience, the Proshop offers a wide range of products on sale including a selection of premium golf equipment, caps, polos, shoes and sun glasses. “We are delighted to be selected as one of the top five golf resorts across the globe. 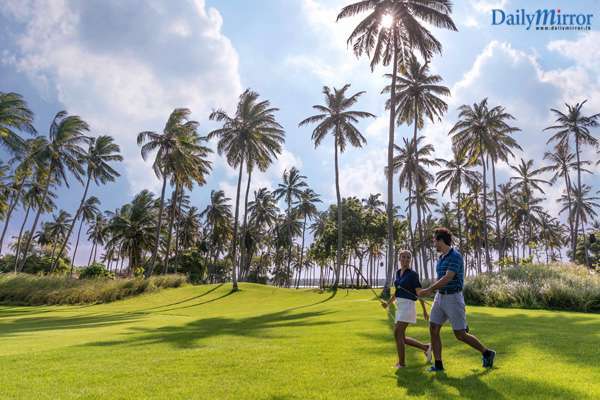 The resort has always been committed to developing the sport of golf in Sri Lanka and recognitions such as this showcase the tremendous potential the country has” said Moshi Perera, General Manager, Shangri-La’s Hambantota Golf Resort & Spa. The golf course at Shangri-La’s Hambantota Golf Resort & Spa is open to resident guests of the resort and non-residents. 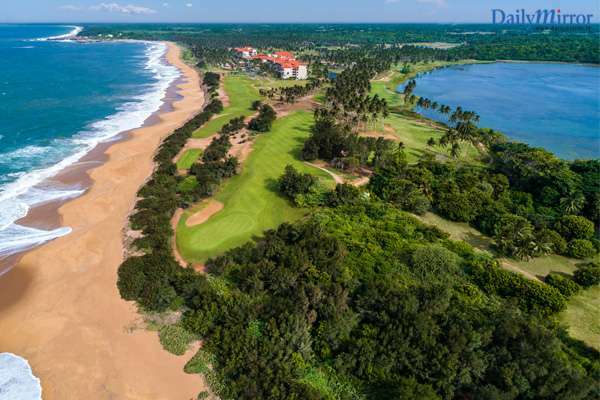 Annual golf memberships with a host of benefits are offered too.Shangri-La’s Hambantota Golf Resort & Spa is ideal for world class tournaments with the most memorable golfing experience amidst stunning scenery. 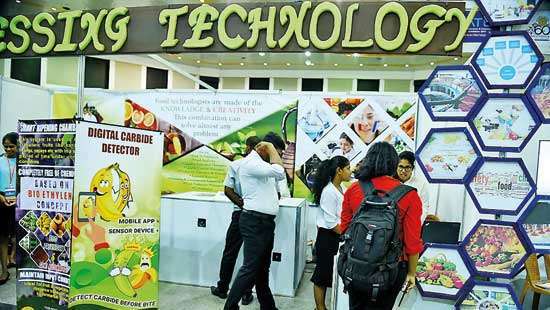 A dedicated team member assists event planners, from the initial contact and through all the aspects of the event, and ensures attention to detail and thoughtful collaboration offering countless possibilities. 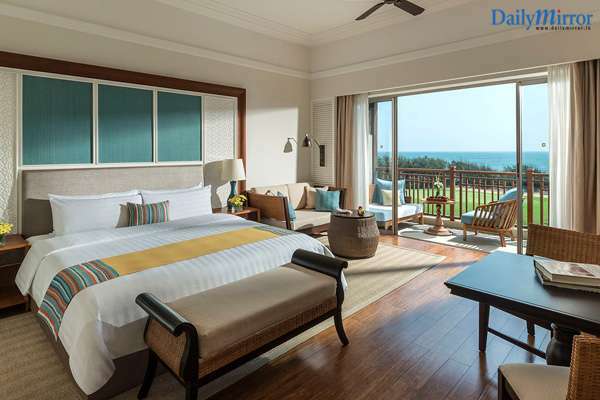 Shangri-La’s Hambantota Golf Resort & Spa offers much more beyond a great game of golf. The resort boasts 274 spacious rooms, including 21 lavish suites. Three swimming pools, Shangri-La’s signature CHI Ayurveda Spa, a wide variety of vibrant dining destinations, unparalleled recreational facilities including the thrills of a 7-metre high trapeze, a dedicated kids club and an artisan village that celebrates local arts and crafts, are all a part of the fine offering at the resort.